Aishwarya Rai Bachchan paid tribute to Sathya Sai Baba, as she attended the third anniversary celebrations of Sri Sathya Sai Baba's Mahasamadhi, held at the NSCI stadium in Worli, South Mumbai. An ex-student of the Sathya Sai Bal Vikas programme, Aishwarya also felicitated some of the students for their outstanding achievements. Aishwarya tried her hand at singing as well, and sang bhajans with the students. 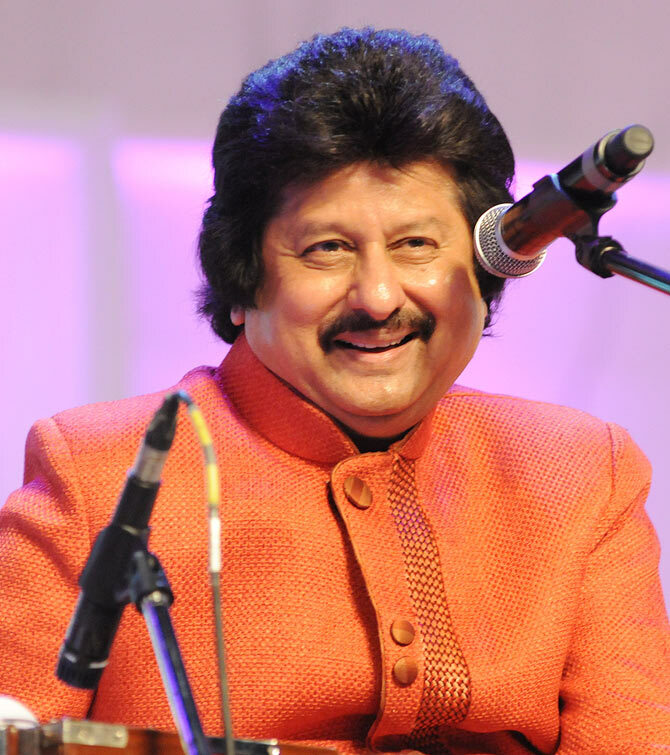 Renowned ghazal and playback singer Pankaj Udhas performed at the event. 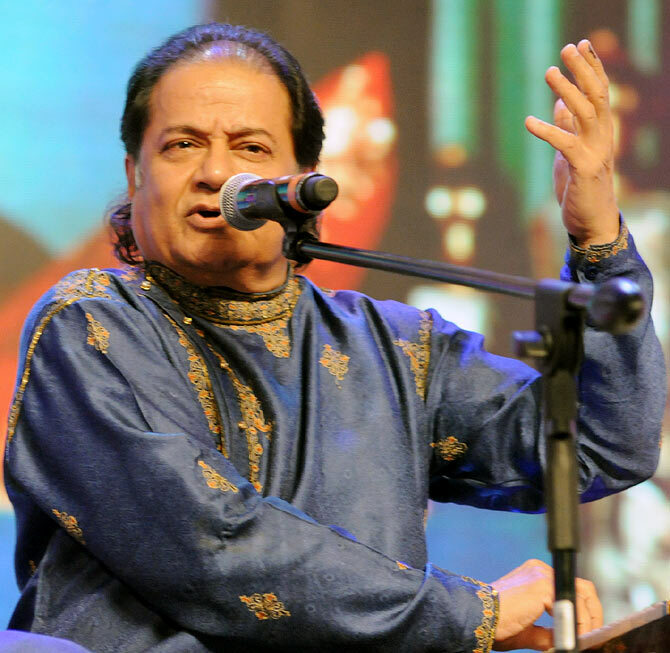 Padmashri awardee ghazal singer Anup Jalota was also among the performers. 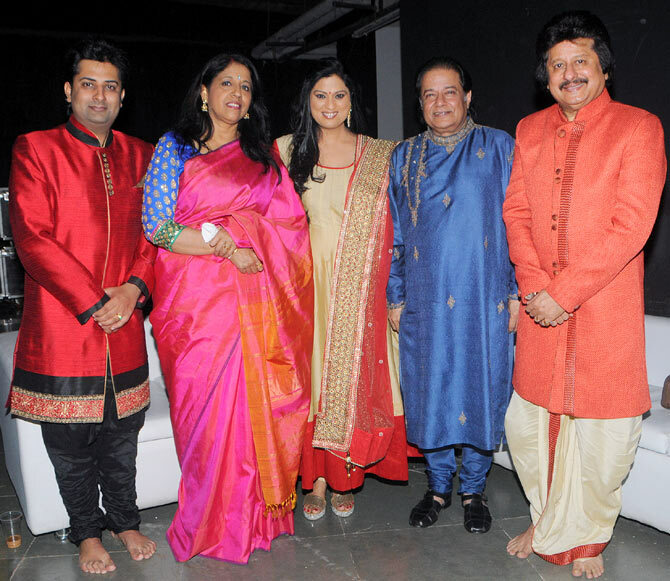 Kavita Krishnamurthi, Richa Sharma and Sumeet Tappoo were among the other performers.